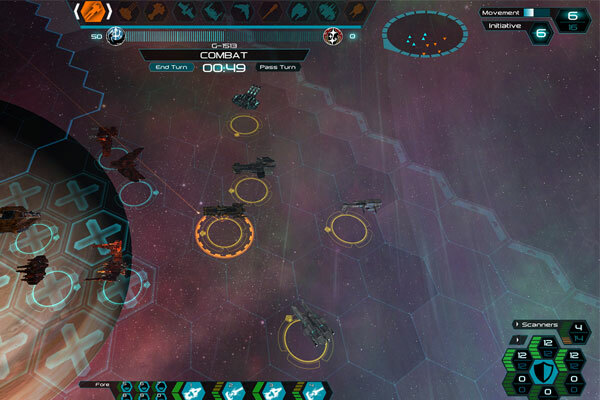 EFG spoke with Robert Simyar, creator of space strategy MMO Space Wars: Interstellar Empires, to talk about the creation of game’s factions, designing over 100 unique ships, the intricacies of creating a turn-based combat system, and how a board game he created in high school could be adapted into video game form. 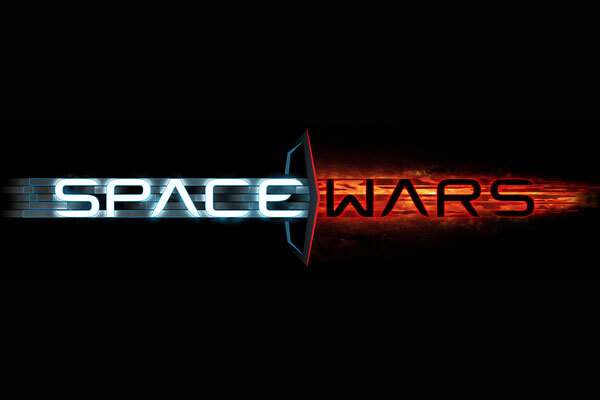 I’m Robert Simyar – game designer/creator, executive producer of Space Wars, as well as the person funding the project. I have been designing the rulesets and the backstory/races for the last 15 years but started the actual game project with Desert Owl Games two-and-a-half years ago. There are four distinctly different factions. The Human faction (Sol Imperial Worlds), which was formed by a military dictatorship, is technologically well rounded. The Genari United Empire, which is ruled by four Matriarchs, is not technologically as advanced as the other factions. The benefit of not being at the bleeding edge of tech is having more efficient weaponry and inexpensive ships. The Ma’Alaketh Confederation are philosophical pacifists but are the most technologically advanced faction. 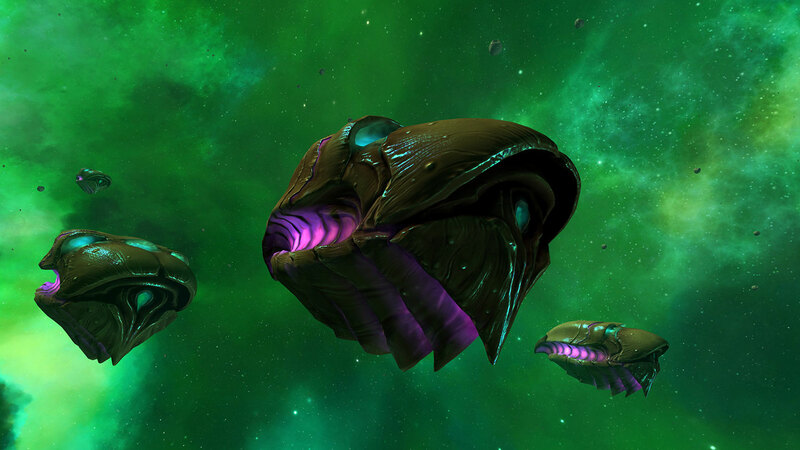 The Hive are spacefaring organic ships, which essentially ‘grow’ their own upgrades. 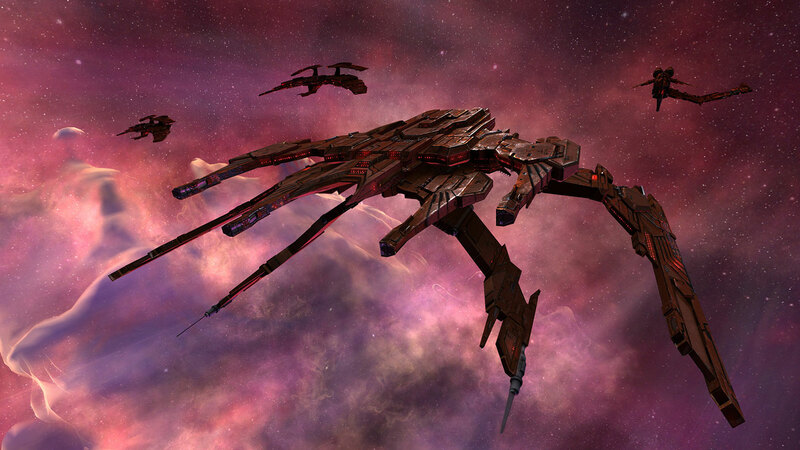 The game is strongly influenced by Star Trek and Babylon 5, which inspired the creation of an entirely new universe, Space Wars. The 400-page novel that goes with the game gives individual perspectives from within each of the factions. None of the factions are inherently evil, but each one has their own motivations, propaganda, and a populace which influence the decisions for their future. Original stories were created, which do not follow the generic path of stereotypical races/categories. There are four distinct factions. The game is far more dynamic with more than two factions, but three can become lopsided. Four factions seem to be a perfect balance, especially considering all the ways each can interact with one another. Each faction has a unique and in-depth story, so more than four would risk diluting gameplay. Each faction is distinctly different in looks, design philosophy, and contrast; they are not just reskins of the same race. The focus when creating a faction is on gameplay; the idea being each faction plays very differently from another. 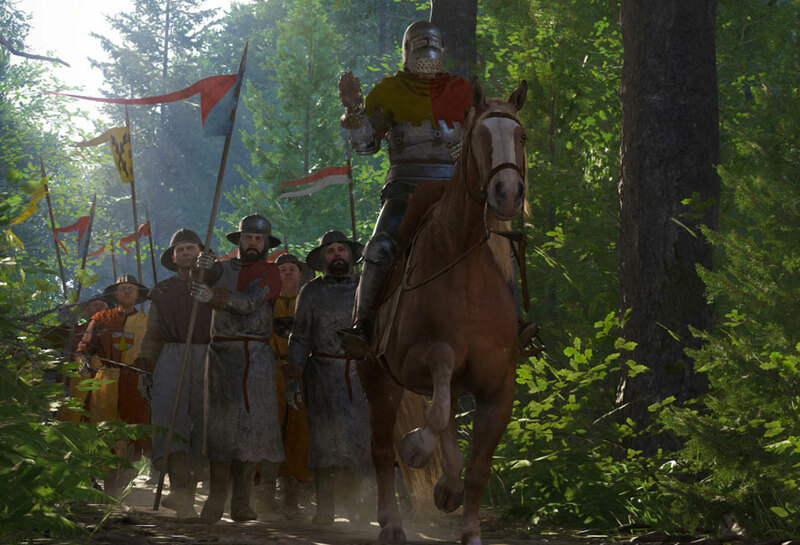 Each faction has a different gameplay style, including unique strengths and weaknesses. These defining characteristics are what keeps the game fresh as players change factions. I have books of rulesets that I’ve created over the past decade. The core comes down to ship class, mass, power, crew, hardpoints, ranges, maneuverability, and systems that affect the overall balance. 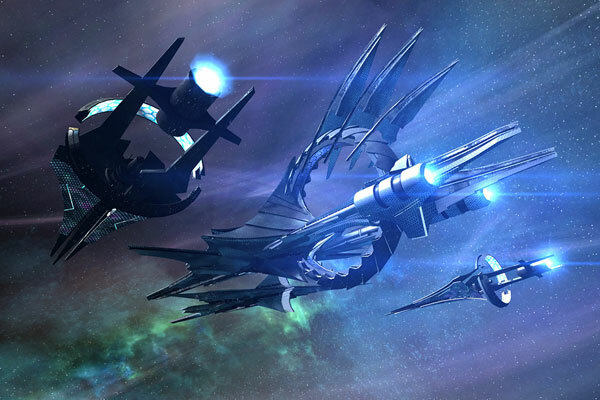 Using these rulesets, similar classes of ships between factions have been tested and are extremely well-balanced. All are original factions, none of them have been scrapped or modified. However, some systems/technology within the factions received minor tweaks. 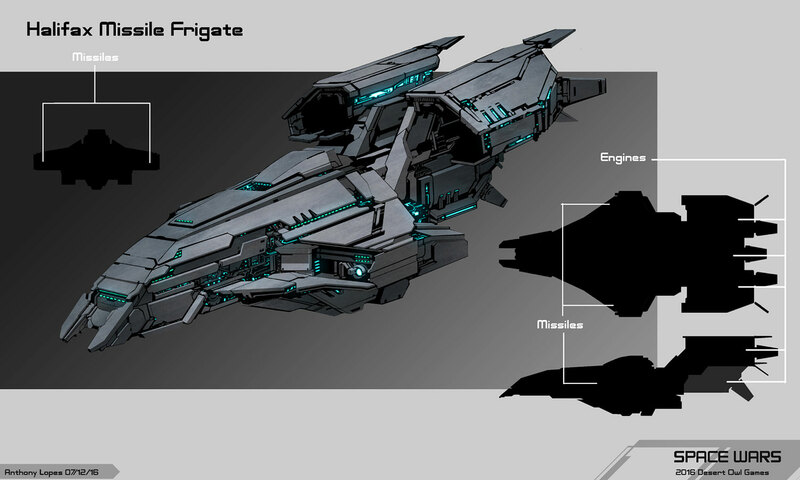 The artist input swayed some of the ship design influences. Like any project of this nature, there are inherent limitations on the time and project cost end. 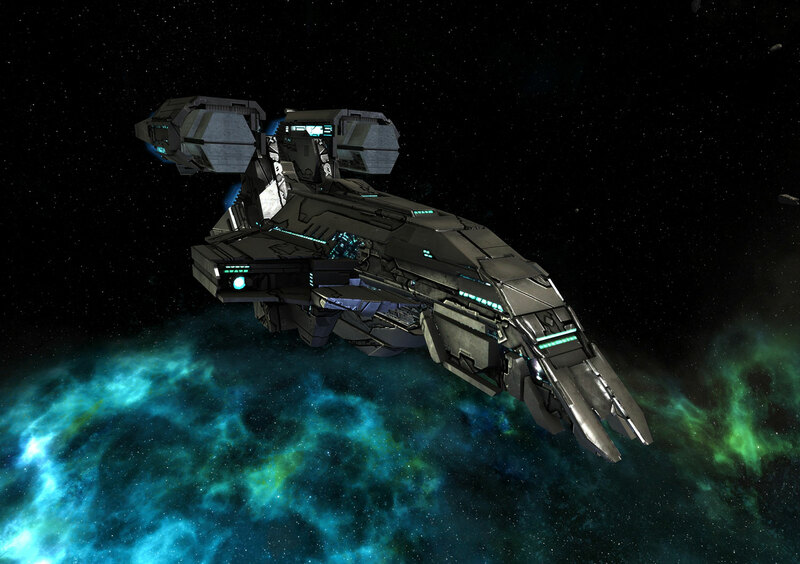 Space Wars was created by a small, dedicated team of programmers and artists. Only two of the factions are completed so far: Sol and Genari. The other two are in the works and are currently AI-controlled. 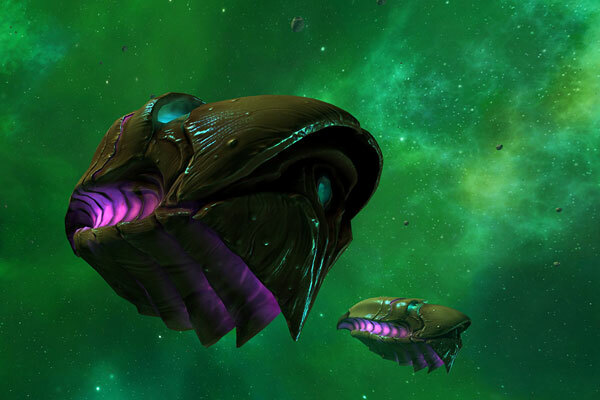 The Hive will be by far the most difficult faction to complete due to these living ships growing instead of the player buying new ships/upgrades. It will require a much higher level of customization and dynamic artwork, as well as game logic. 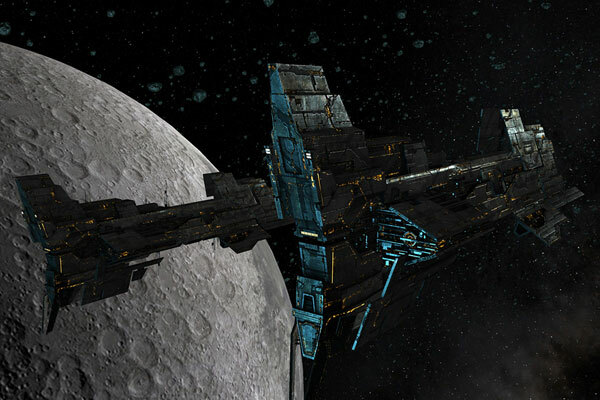 There are over 100 ships, and that is only for Sol and Genari factions combined. The other two factions have three crafts completed so far. So by completion, we are looking at over 200 different ships. There was a general design concept for each faction, down to structural points, textures, and overall impression. The artists would then sketch concept images, and the ideal ones were chosen for each faction. 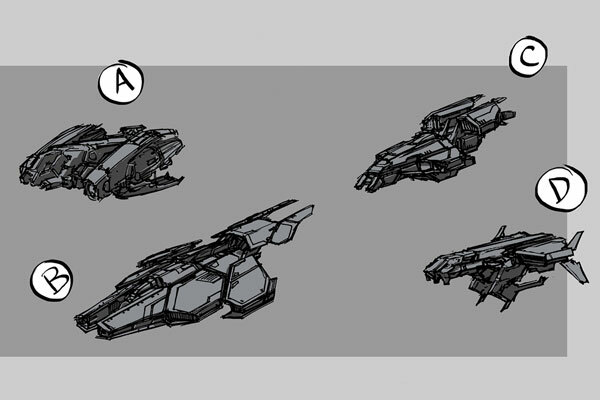 The biggest key was that each faction’s ships look dramatically different from the others. 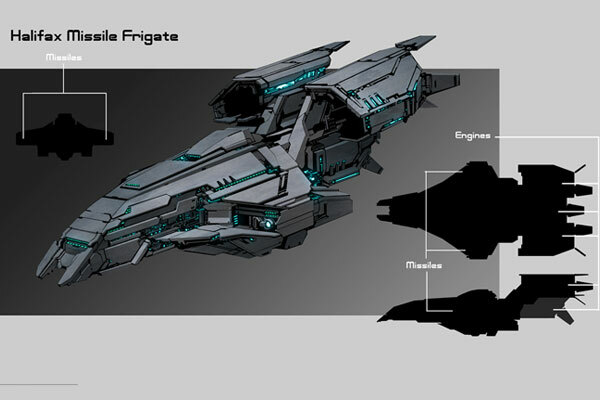 Each of the ships has extensive variations in design, giving the individual ships a very unique look. Overall dimensions of the ships became the guideline on how massive each ship would feel to the viewer. Indeed there were. The number of polygons could not be too extreme, as we had to consider load times and video card/CPU limitations for the average PC of 2017. Also, spending too much time on a single ship could mean that the ships would become a bottleneck on finishing the game on time. On average, the timing was approximately two weeks per ship. The bigger the ship, the more complex the design. For example, the Genari Nova Battleship took the longest to finish, at four weeks total. All systems (weapons, engines, sensors, etc.) 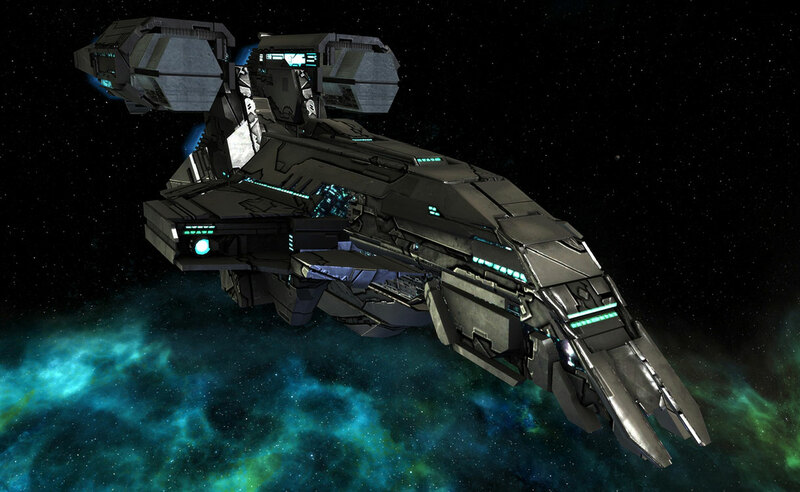 are components that get “added” to the base hull, and each ship has a unique hull design which influences the unique skill of each ship. 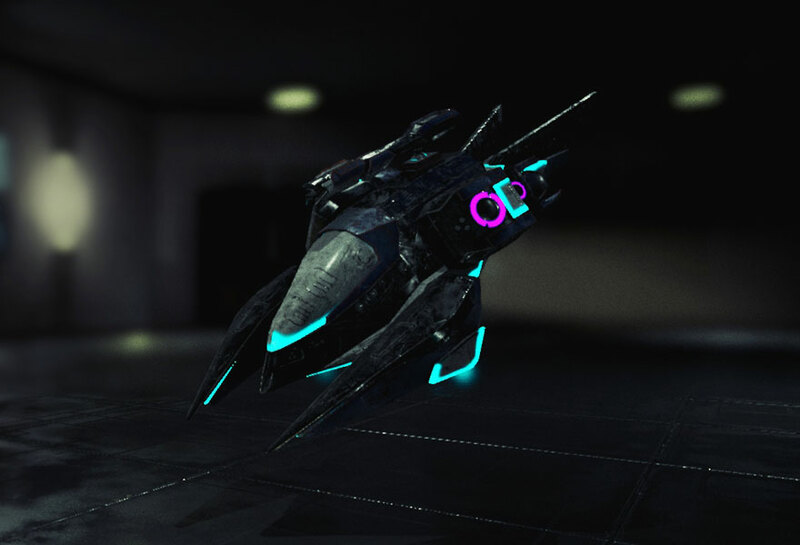 The textures for the variants of ship design added more ways to make them stand out. The officers on each ship follow an RPG skill upgrade tree, which directly affects the performance of the ship, including its individual systems. The sheer number of ships to choose from offsets the lack of physical customization of the ships. The artists got pretty creative with the textures, as well as some unique animations (like the Hive’s ‘pulsating’ superstructure, and the Ma’Alaketh’s hexagonal laserdisc-like texture effects). The artists were given free reign on imagination and creativity. 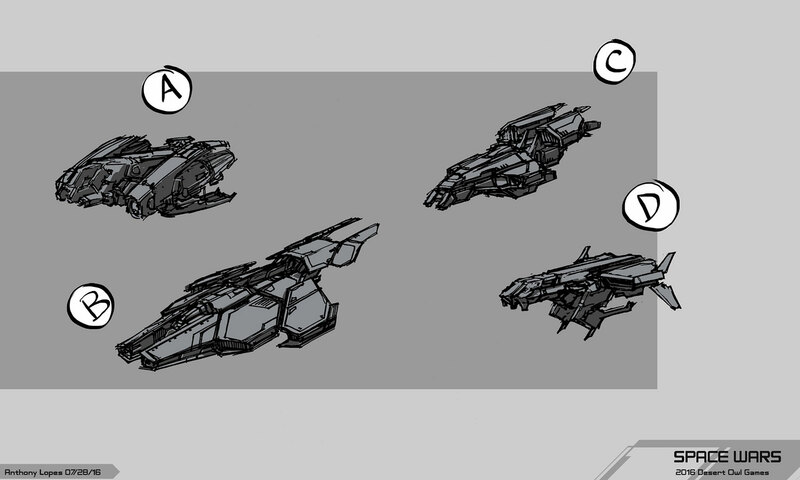 Every ship was built differently with the idea that even in the same class for a given faction, each ship should play very differently from one another. With the prevalence of MOBA games out there, it follows a similar guideline, in which you want each ship/character to have a unique feel when playing. 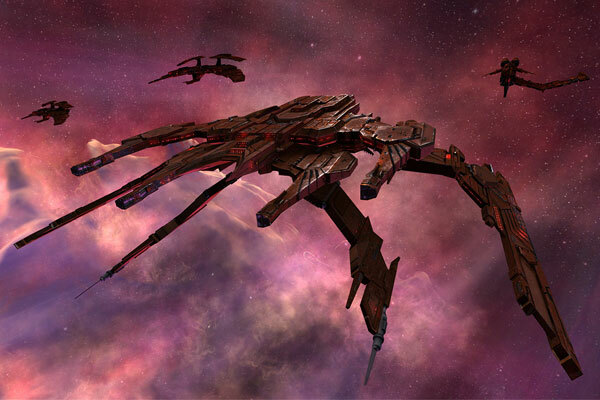 Of course, the unique look of each ship was influenced by the system design strategies behind the scenes. The artists added their own special touches. Even when it comes to the space stations, you will notice how radically the designs differ between factions. Have any scrapped ship designs? Yes, many. However, they were useful in the future, and some ended up becoming NPC ships, or smaller background maintenance crafts seen in the shipyard. Keeping those within the same faction unique looking, but also easily identifiable as part of that faction. In addition, the modular systems attached to the ships needed to blend well with the rest of the ship. Since the original derivative of Space Wars was of a board game I created back in high school; it had to be turn-based (combat) to be played properly. There are enough 4x (explore, expand, exploit, and exterminate) space games, as well as a plethora of real-time strategy games, but a turn-based tactical ship-to-ship combat game does not yet exist. The MMO side made sense, in order to allow a more robust ‘universe’ for combat, versus just a few players on a board/battle map. It also allowed me to create a region control metagame, where the outcome of a player’s individual battles would have a greater impact on their faction’s progress. A large community of players interacting on a server will give the game longevity, as well as dynamic competition. 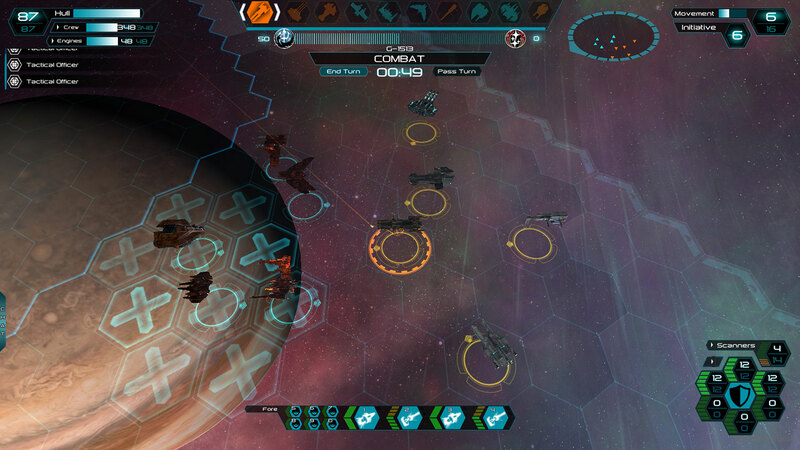 With all the fast-paced, Twitch-centric games at present, Space Wars is more about thoughtful, tactical decisions, and not on how fast you can click. Players need to make decisions based on strategy, as well as rely on their intuition, to succeed. This game includes elements of Chess/Stratego/Risk/Might and Magic, so winning is definitely far from being simple chance. First and foremost, the rulesets. Also, a well-worn, turn-based combat system refined back in high school with the original board game mentioned earlier. Ships had to have longevity, so they do not just blow up with one-shot kills. 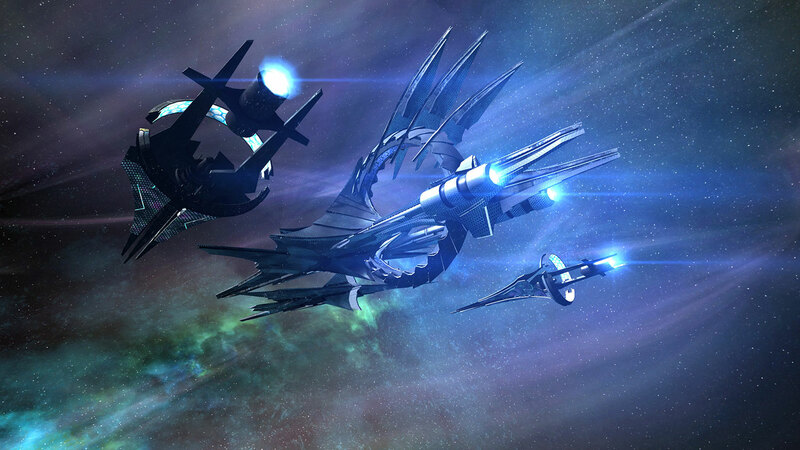 Combat in Space Wars is more like a dance of warships & tactics similar to what you see in Star Trek: Wrath of Khan. The option to ‘warp out’ without losing your ship, experience gains/capturing regions based on who you rout, and how much hurt you put on your opponent, all went into consideration when designing the combat system. It is not just about kills. Changes have been minimal, mostly on system modifications. For example, beam weapons were originally to be charged incrementally with one power equaling one damage. However, it was proven that players in higher tier ships would blindly charge them to the max, without fear of draining power to other systems. We changed it to a tiered charge, as the more powerful you charge a weapon, it becomes exponentially higher in power cost. One big thing that was not in the board game was the sensors because players could see each other on the gaming board. 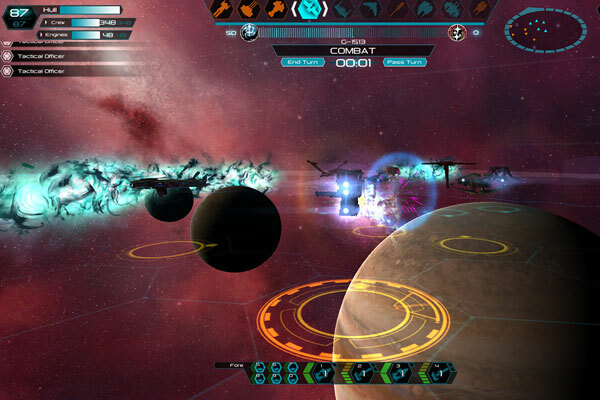 With the ability to create a fog of war in a digital universe with people playing on individual computers, sensors were implemented. They became another system players have to power up, to help detect enemies at range. Encounters become very much like U-boat submarine warfare engagements initially, giving players a decisive advantage on who detects an enemy first. It created a fourth layer of tactical decision making. All limitations were overcome. However, it was challenging to relay all the rulesets and guidelines to the programmers all at once. To fully grasp the complexity of the game, and to make sure the foundation was implemented properly, the entire first year of development was spent perfecting the combat system, even before artistry was implemented. The most challenging aspect of combat design? To make it completely engaging, with enough tactical variation that a player could learn new strategies over years of playing. It was important for the combat system to not be a rehash of any other turn-based strategy game. Space Wars needed to be something different that would be familiar to turn-based strategy fans, but different enough to leave much to learn and experience. It may be a small team, but we have worked hard over the past three years to develop the game. 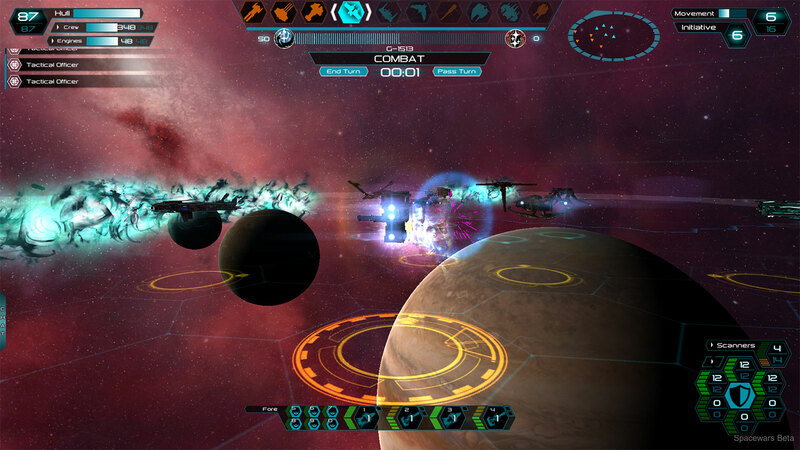 The creator of Space Wars wrote and designed the core gameplay, rulesets, ships, lore, and a corresponding novel several years prior to the beginning of the game’s development. It is exciting to see a game like this come to fruition, as we enjoy the gameplay ourselves, and there isn’t anything else similar currently available on the market. Space Wars has been designed with massively multiplayer action in mind; the more players on the server, the more interesting and dynamic it becomes. Free to play allows for a larger player base. Developing a game doesn’t come cheap, and usually takes longer than expected, especially with a game this deep. Making an MMO is far more complex than making a single-player game. Without a traditional 3rd party publisher, it is much harder to get the word out there about the game. But it is exciting to see a concept develop into a fully fleshed out game with players competing with one another and enjoying the experience. The early access beta launched on December 6th, and we’re excited to see how the game is received. Making the third faction playable, the Ma’Alaketh, will be the next goal. Then we will start on the fourth faction, Hive. There is also the possibility of seeing the game ported to console and handheld. 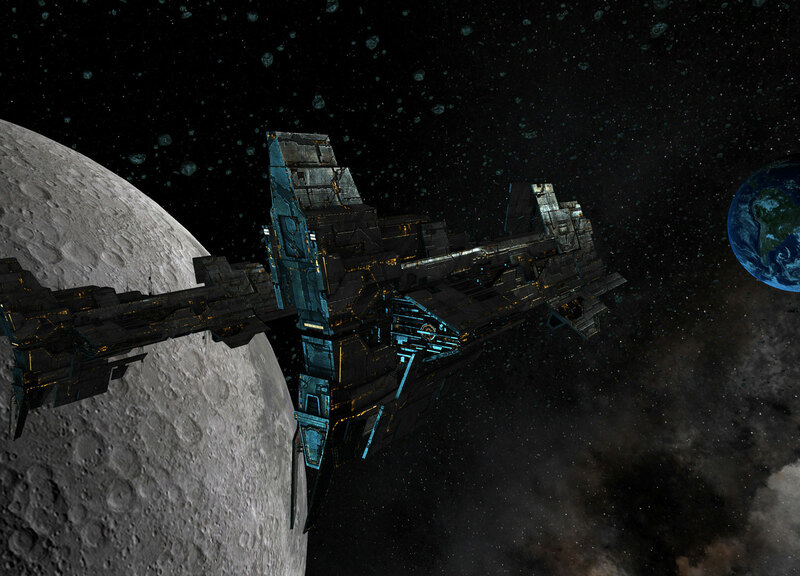 We thank Robert Simyar for talking about the development process on Space Wars: Interstellar Empires.